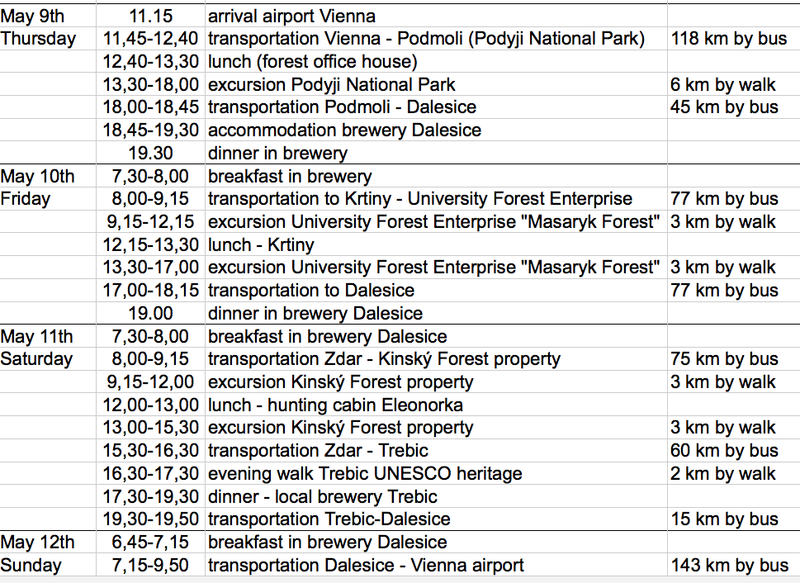 ProSilva Ireland is delighted to announce the programme of the 2013 ProSilva Ireland Members Study trip to Czech Republic. The Czech Republic, located in the heart of Europe, has an area of ​​78,864 km2, distributed throughout the regions of Bohemia and Moravia. 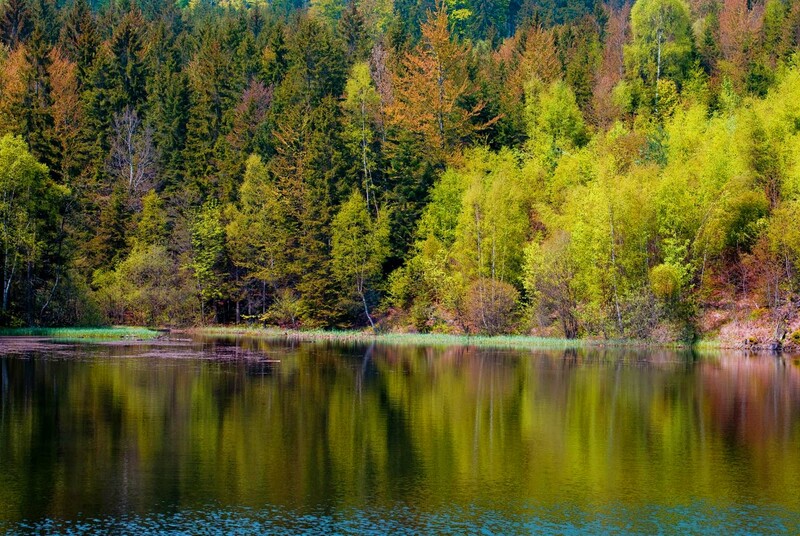 The landscape is dominated by densely forested hills, interspersed with mountain ranges. The programme will be centered in the South Moravian region and we will stay in Brno. viewing the conversion of former conifer monocultures by selective harvesting , conversion of former conifer monocultures to the shelterwood system using spruce, silver-fir and beech. we will also study Beech and Oak dominated forest management, un- managed natural forests and Close-to-Nature forest management that has higher conservation status. 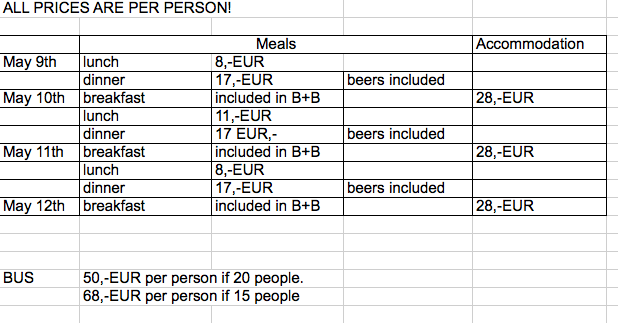 Members are to pay for their own flights, coach costs, accommodation and meals as listed below. Aer Lingus flights appear to be in the region of €200. There are no Ryanair flights available. On Sunday we will return to Vienna for flight departure at 11.55, arriving into Dublin at 13.45pm. Dinners in the evenings will cost maybe 15 – 20 EUR per person. Places are limited. To secure a place please send a €50 booking deposit to the membership secretary to 36 Fitzwilliam Square as soon as possible. ProSilva Ireland wishes to thank ProSilva Czech Republic and member Tomas Vskra for arranging and hosting this study tour. Also thanks to ProSilva Ireland committee member Donal O’Hare for liaising and co-ordinating this valuable international study trip for our members.